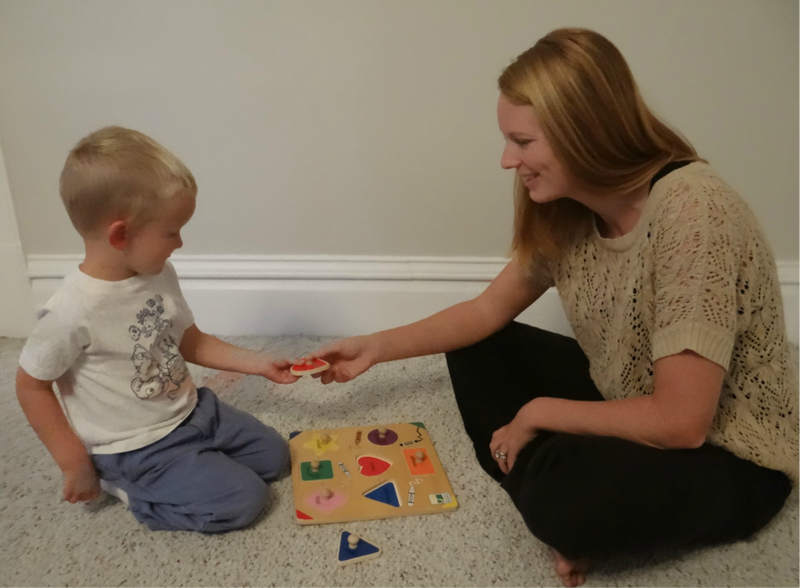 Grand Haven Speech Partners aims to provide quality, research-based speech and language therapy to maximize progress through intensive, daily treatment in your home. This treatment is offered throughout West Michigan​ to serve children or adults with a variety of speech and language needs including limited speech, apraxia of speech, social communication disorders, receptive and expressive language disorders, and difficulties related to autism spectrum disorders and other developmental disorders. 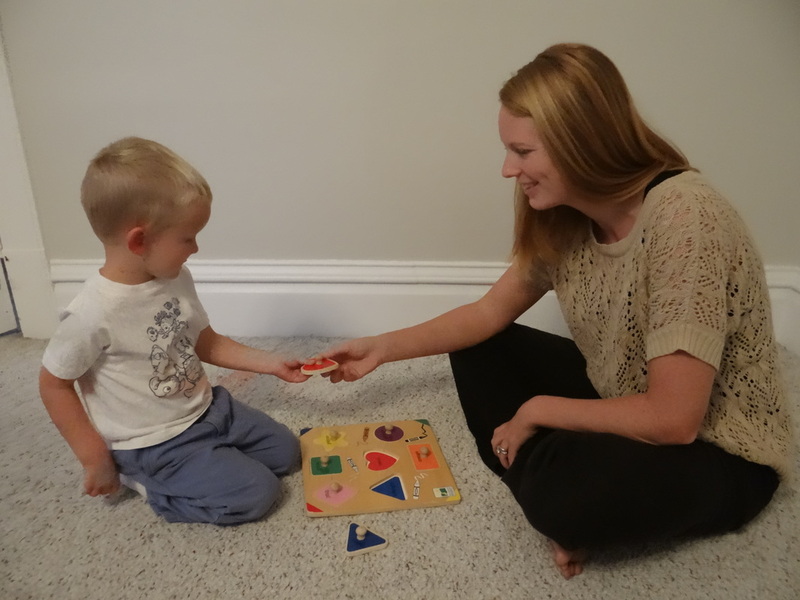 Speech therapy is driven by individualized goals that take into account your child's current communication status, your family's needs, and a belief in your child's ability to reach new levels. Take time today to explore if Block Therapy™ is right for your family!